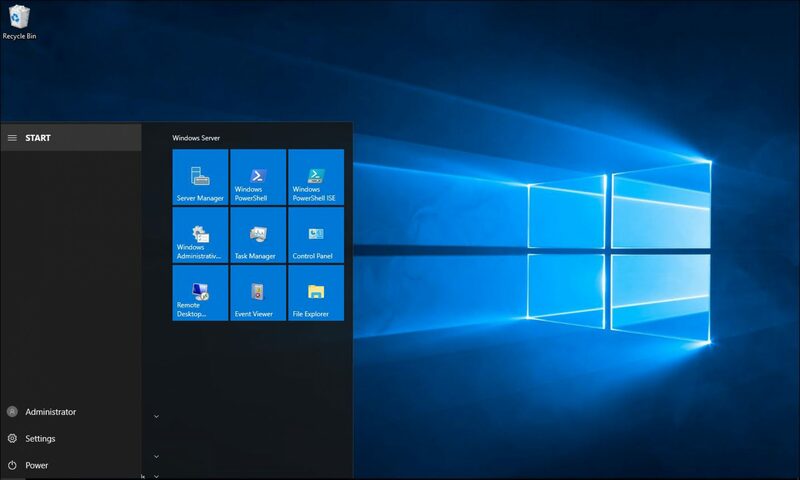 To implement the same wallpaper to all users computer using group Policy follow the steps. Create a share network folder on one of the servers. Give users Read and Write permission to the Shared folder where the Wallpaper located.